After the 2016 election, the importance of self-expression and owning your individuality has never been greater. 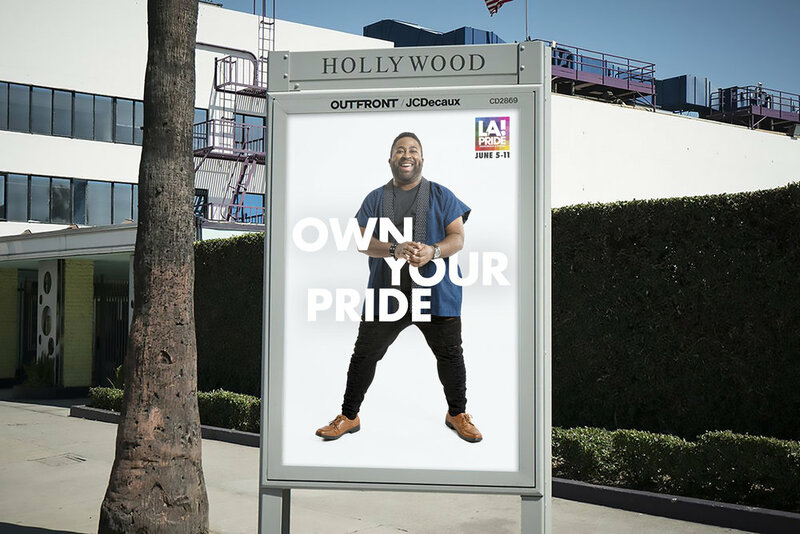 LA Pride, one of the largest events in the LGBT community, needed a way to celebrate the diversity of the members – and create a rallying cry for this years parade and march. The answer? Own Your Pride. We sought activists who embody this mantra, who go out of their way to help the community and are confident with their true self. These activists share their stories as ambassadors for Pride 2017 across social media.